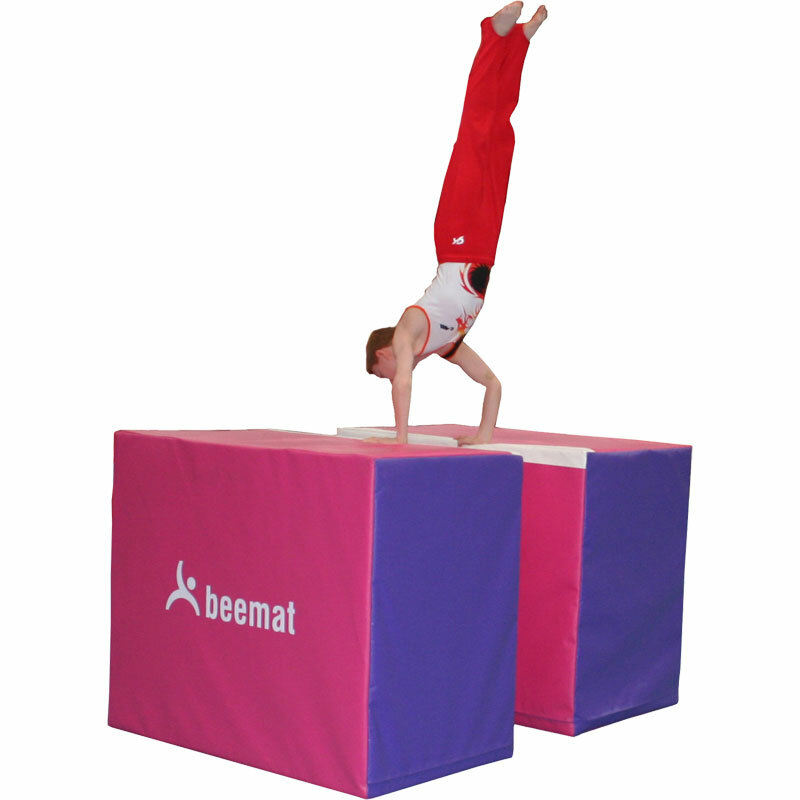 The Beemat ® Foam Parallel Bars Trainer is a versatile training aid that helps beginner gymnasts in their development toward larger, competitive parallel bars. The white bands act as a visual for the hand rails. Constructed of high density polyurethane foam. 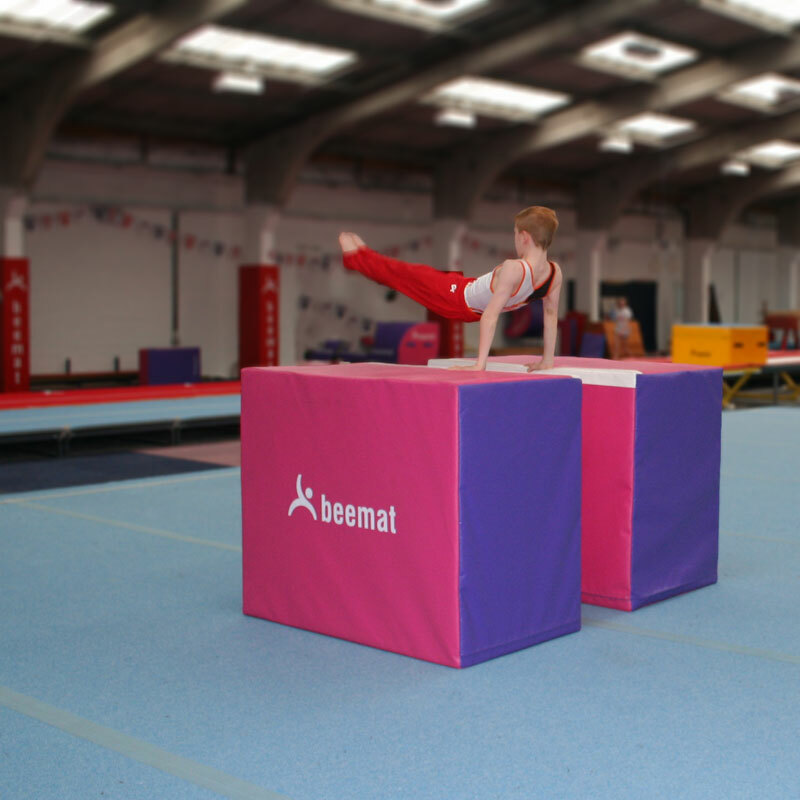 1.00m x 1.22m x 71cm - 3'3" x 4' x 2'4" each module.